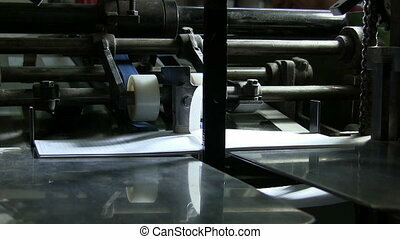 Conveyor print house. 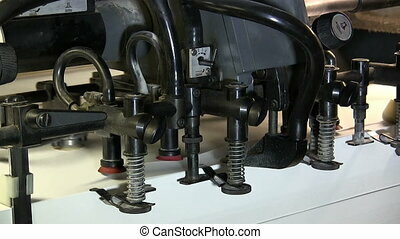 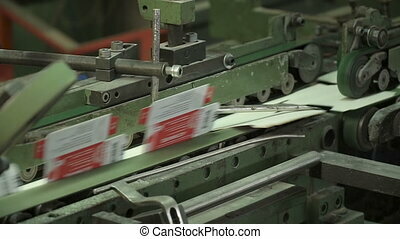 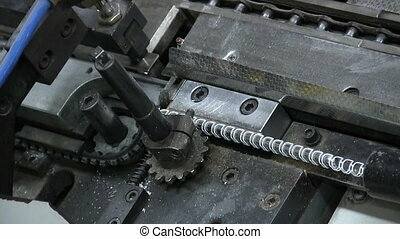 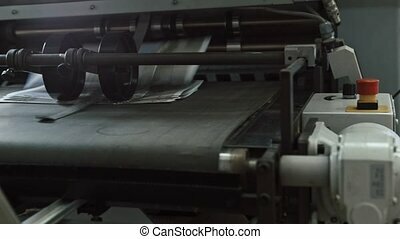 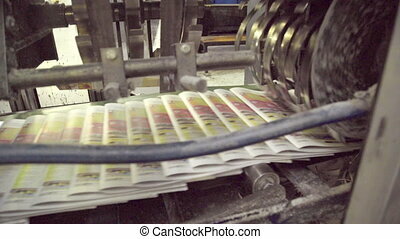 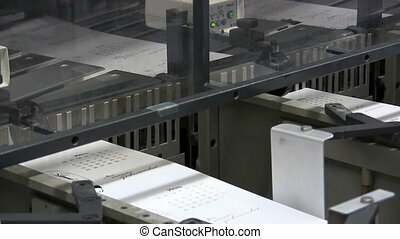 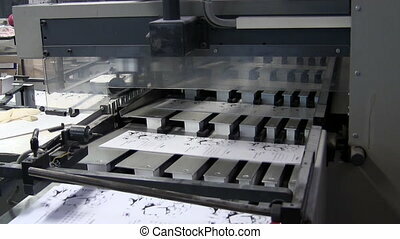 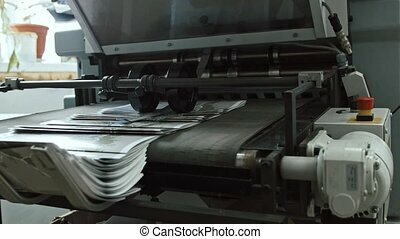 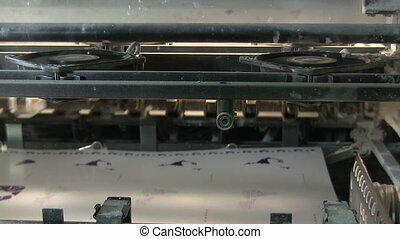 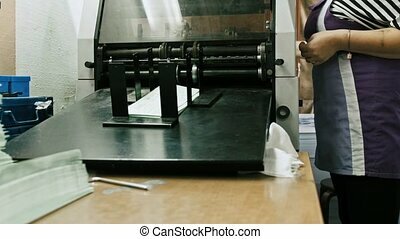 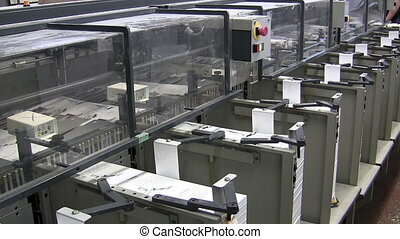 Equipment print factory printing press newspaper or brochure. 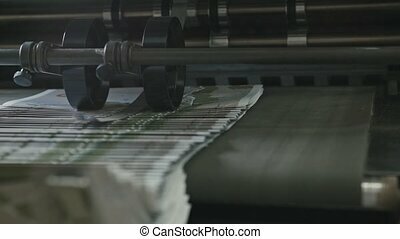 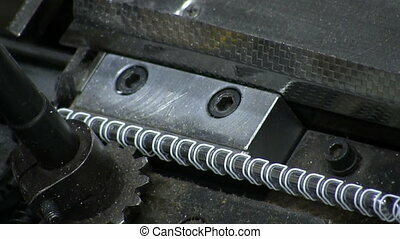 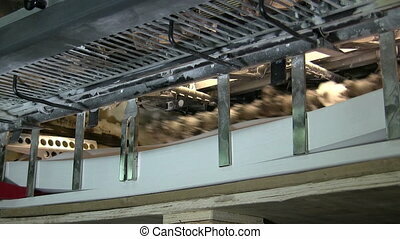 conveyor belt in a printing house.